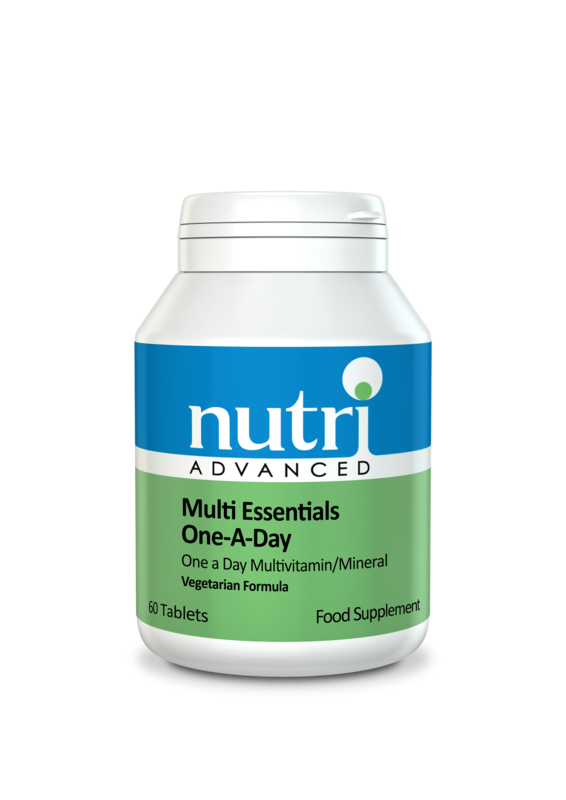 Multi One A Day is a comprehensive multivitamin and mineral formula suitable for anyone over the age of 12. Only one tablet per day is needed to support general health. It provides excellent levels of vitamins D, E, and folic acid, as well as delivering good amounts of zinc, B vitamins, vitamin K2 and select amino acids such as l-lysine and l-glutamine.